DJH Roofing provide a selection of flat roof coverings with our main products being Single Ply roofing membrane and built up reinforced bitumen membranes. 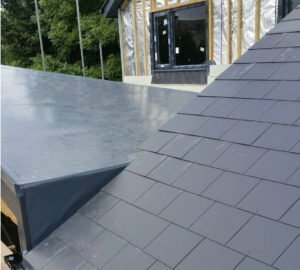 All our flat roof systems come with a comprehensive company guarantee and we can also arrange a manufacturers guarantee if required. 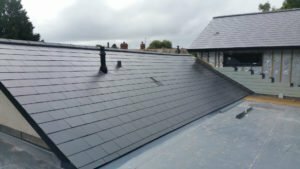 Check out the photos on this page to see some examples of our flat roof work across a variety of residential and commercial projects.